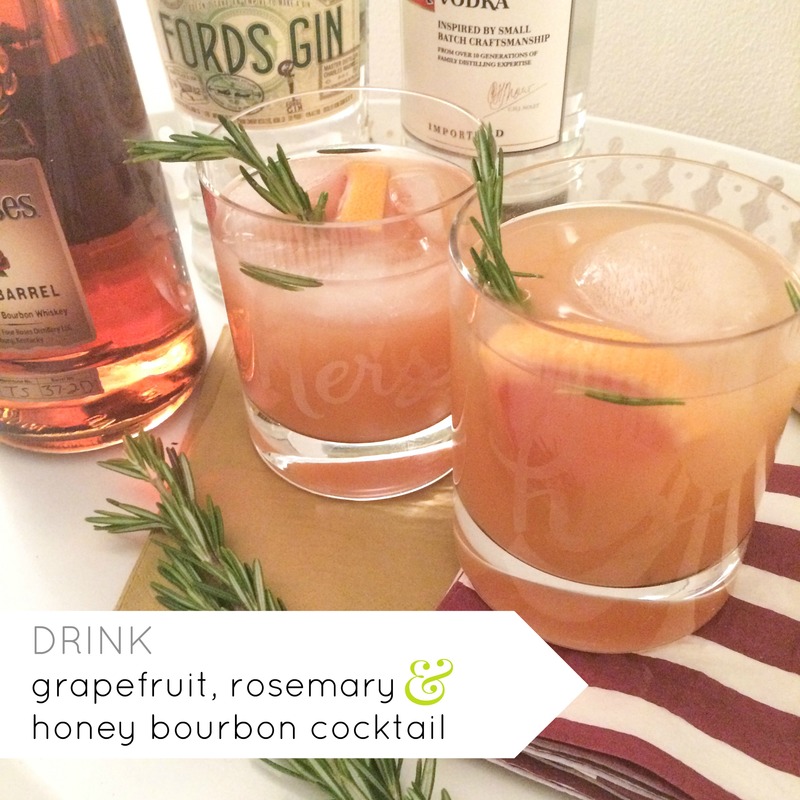 perfect for any season, this cocktail is as comforting as it is refreshing! easy, easy! because really, if it’s much more difficult that pouring a glass of wine or opening a beer…it’s just not likely to happen.